Do you like lavender? 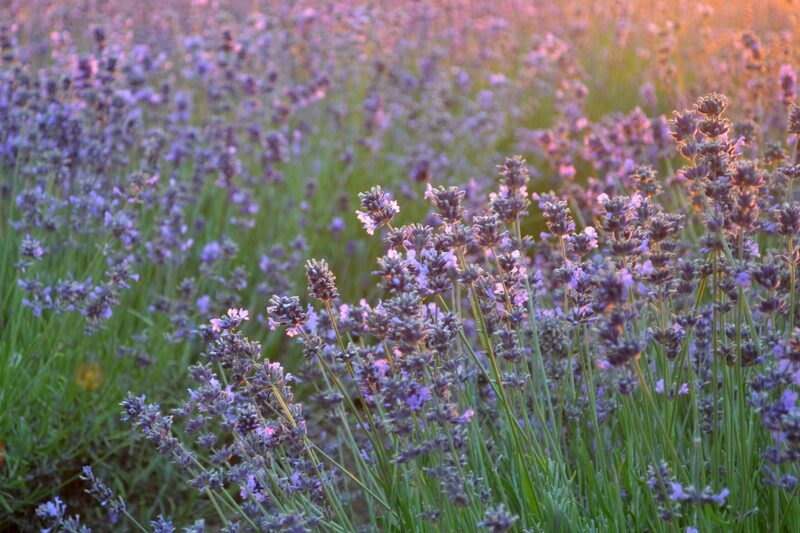 If so, make sure to read this post because I am going to share some amazing facts on what to do with lavender, how to use it, and why it is so wonderful. You do not like lavender? If so, make sure to read this post because you will like it afterwards! 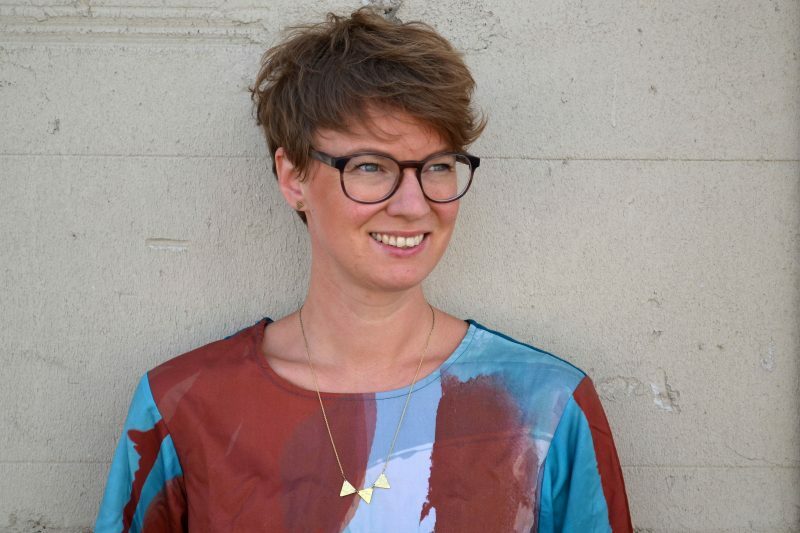 I could enthuse for hours now on everything I experienced durnig those two days – which actually felt like an entire week when thinking about all the input I got. 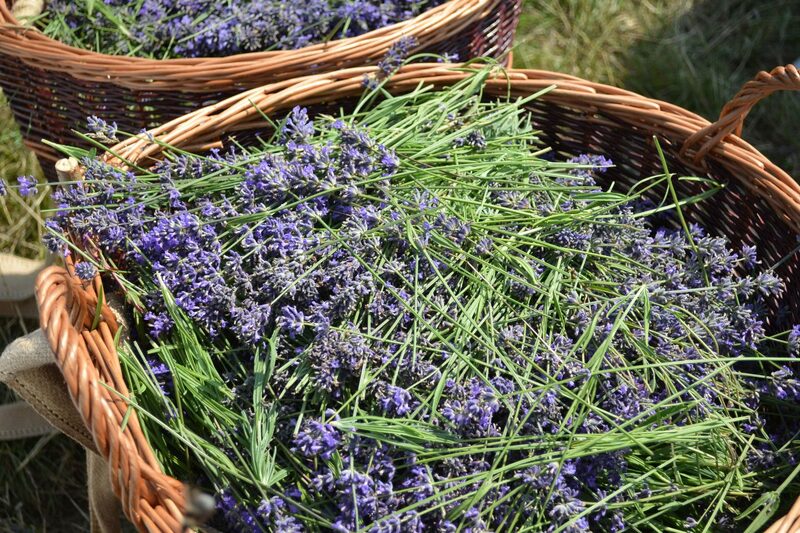 However, instead, I am rather going to concentrate now on what this blog post is supposed to be about: lavender! I will share a few main information about lavender, a few facts about how and where lavender essential oil can help you with different symptons, and finally a few ideas on how to use lavender in your daily life. 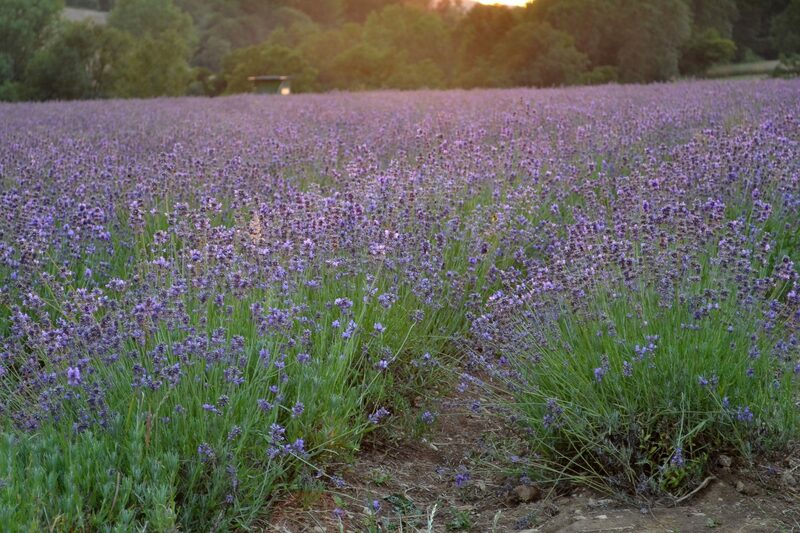 So, Taoasis is not only cultivating the lavender but they are also producing their very own lavender essential oil. When I was there, I was able to visit the fields, see how the lavender is harvested, and finally how the lavender essential oil is made. Within minutes after starting off the destilation process you will be able to see the first few drops of lavender essential oil rise up through the hydrolate. It’s pretty amazing to look at! 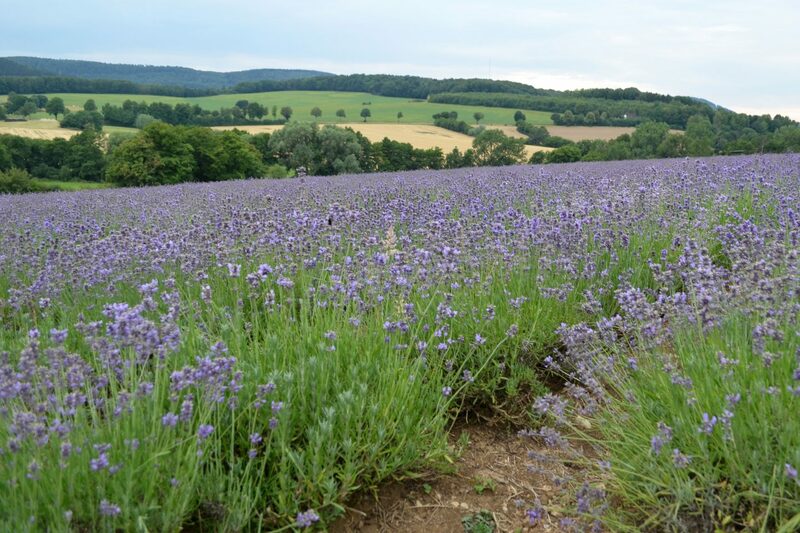 For my German readers: you can read more about the lavender project in Detmold HERE. So I am pretty sure all of you have seen lavender at some point in their life!? However, what I didn’t know before the seminary is that there are actually a lot of different kinds of lavender – and they do all have a different scent. And even when you take the exact same kind and you put it into different soil, you will get a different scent out of it. It makes sense, when thinking about that it is the same with grapes/wine and spirulina – but still I was amazed by learning this. During the lavender seminary I actually got to try lavender essential oil from different places and it was so intersting to tell the differences. The lavender essential oil from Bulgaria is my favorite by the way 😀 In case you get the chance to tryout different lavenders, you absolutely should! You will be surprised about the differences. 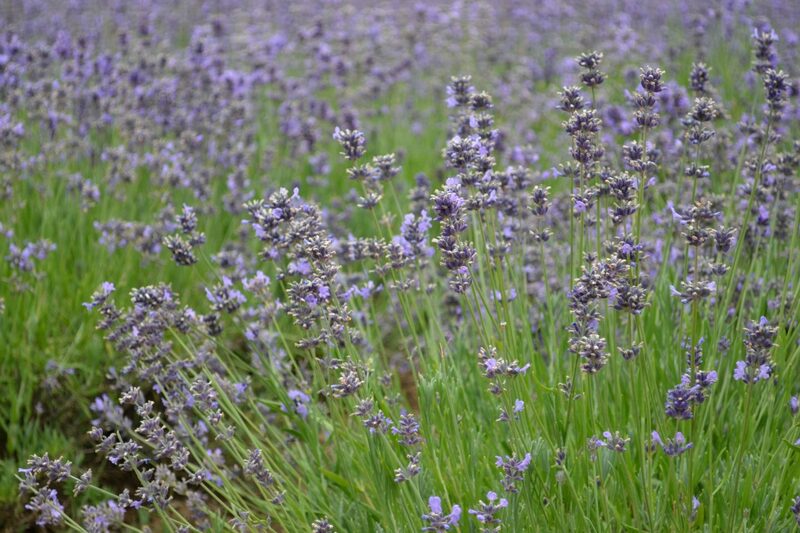 When scenting lavandin, spike lavender or butterfly lavender you could easily believe that those are totally different plants – which they actually are! Even though many would believe that it is all lavender anyway (it’s not, really it’s not! ), it’s the only same plant family but not the same plant. On a side note: After attending the seminary I do believe that it is rather harmful to buy lavender essential oils from wild collection (in Germany that is what is called “Lavendel Extra”). 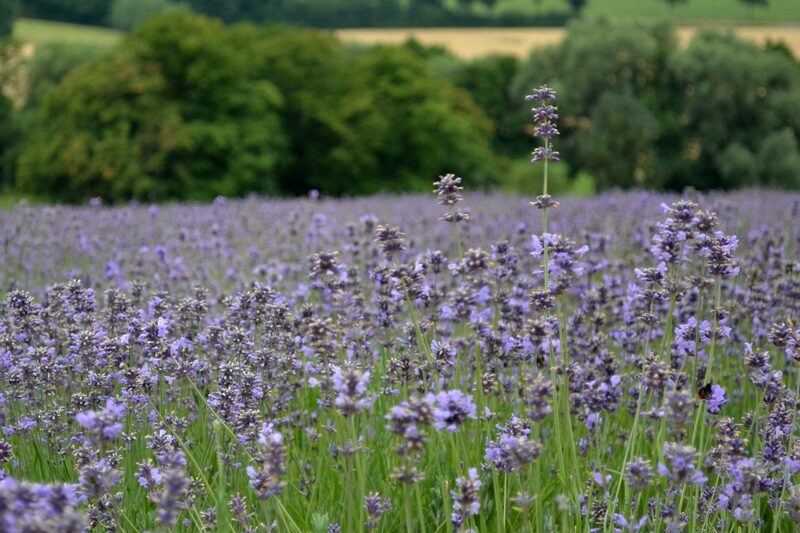 The wild lavender is an extremely important source of food for insects and especially for bees so taking those flowers away from the wild does harm to nature and the environment! When talking about using lavender, usually the essential oil made from lavender is meant. And me too, I am going to start on the essential oil. So when thinking about using lavender essential oil, most of you probably think of using it to calm down at night and to sleep well!? Lavender is GREAT for that cause, however, it can soooo much more! Again: I am not an expert. These are just a FEW examples that I personally have some hands-on experience with. I am not a doctor and I do not make any promises! 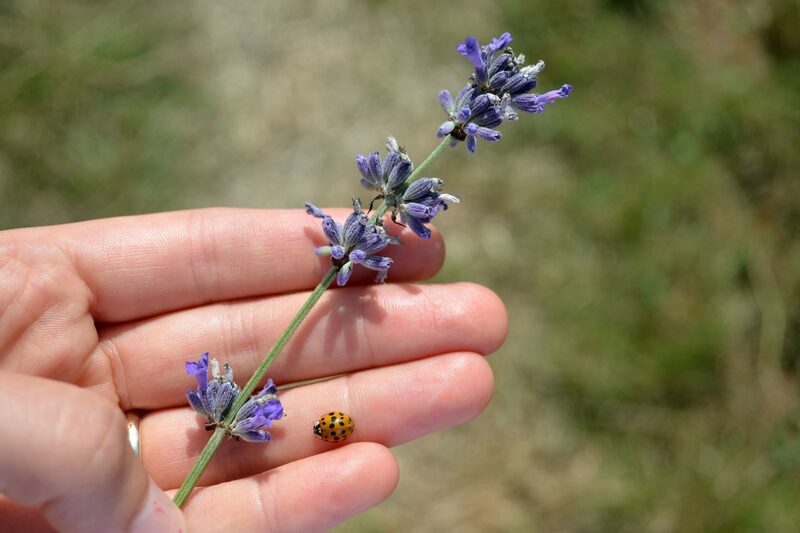 I personally used pure lavender essential oil on burnings, wounds, insect bites, pimples, and a stiff neck – and it worked SO well for me! Also, I made an aftersun oil-blend and a tension-release oil where I mixed up lavender essential oil with other essential oils and a carrier oil. Finally, I made an easy aftersun-oil-blend. In case you are intersted in any of the recipe make sure to leave me a comment or message me and I will make sure to share them! Lavender essential oil can also be used for cooking and baking, it is great as a scent to add to your pillow before sleeping, to sniff on when experiencing nausea, and to calm down the mind. Dried lavender flowers are wonderful in fragnant sacs or as a nice little add on in the bath tub. From my own experience I know that visiting a lavender field has a super relaxing effect on the mind, will make you respect nature with all it’s wonders even more, and is an unforgettable experience – especially when visiting during sun set! One final thing I want to note, before coming to an end here: it was so magical to see so many butterflies, bumblebees, and bees around the lavender fields and it reminded me off HOW important flowers are for insects. We all have a duty to care for this world. 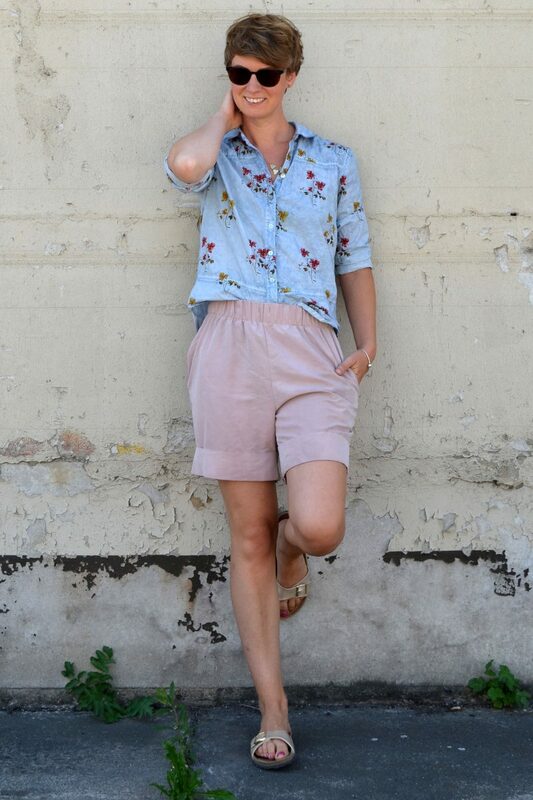 This can be in so many different ways: usually I share here on the blog how important it is to buy fair trade clothes, to eat no/less animal products, to create as few waste as possible, and to support organic farming. However, planting flowers is soooo incredible important too! It is a huge step to decide to support companies that are planting flowers in whatever country you live in. I am so grateful for Taoasis planting thousands of lavender flowers so that the butterflies and bees in the region have something to snack on (plus all the other advantages like German lavender essential oil etc.) and I cannot repeat often enough how important it is to really care about where to leave your money! You can change this world for better by just giving your money to companies that care! Okay, this was a long post once again, and yet I only shared a few points and general information. But you know what? I am totally willing to share more! Let me know what you are most instered in and I will try my best not to dissapoint you!